BEC is a movement to work in and through the local building community to help develop and deepen an understanding of building enclosure systems and how they function. BEC hosts seminars, tours, demonstrations and symposium to facilitate the dissemination of education and information pertaining to building enclosure systems and their intended performance. 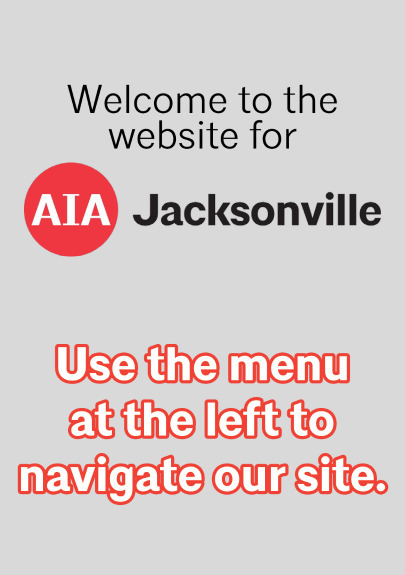 BEC does this by working primarily with the local AIA Jacksonville chapter as a subcommittee as well as developing partnerships with other trade associations to bring in a full cross-section of the building industry that includes owners, developers, architects, engineers and contractors.